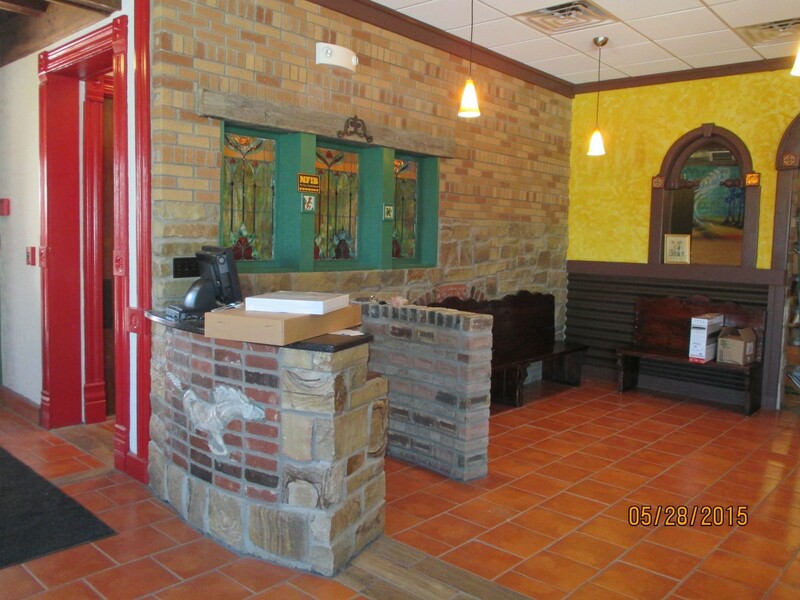 3 Amigos Restaurant is a full-service Mexican restaurant filled with south of the border amenities. 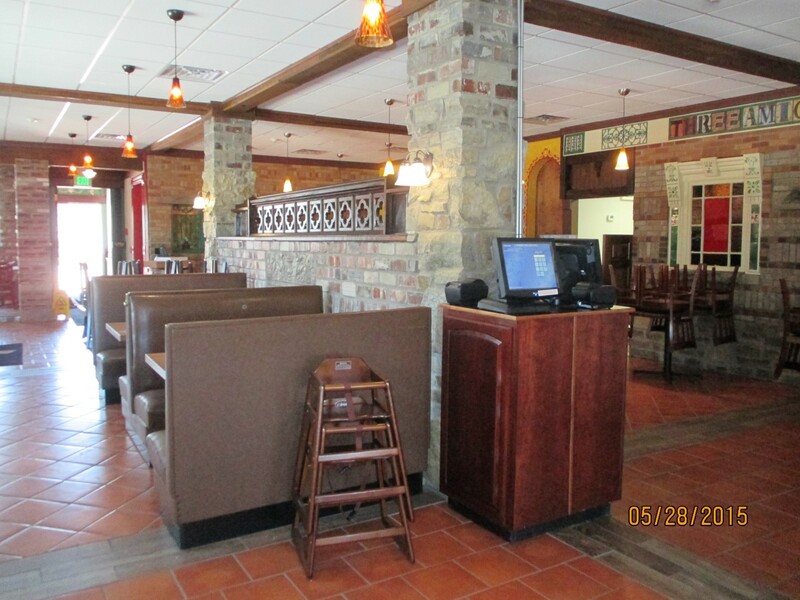 Fortune Companies worked extensively with the owner to create a traditional Mexican style dining atmosphere utilizing reclaimed materials and imported design elements. 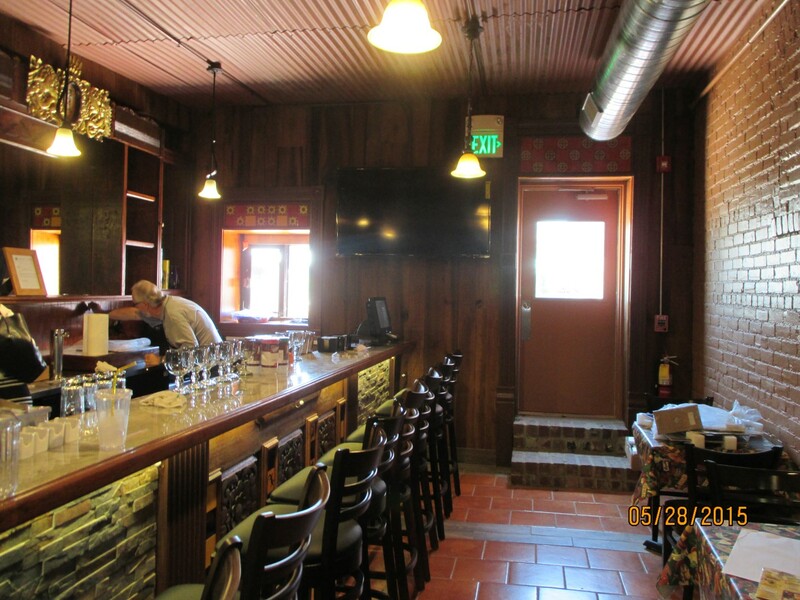 The restaurant includes a custom bar area & an outdoor dining.